Founded in 1996 and headquartered in a 14,000 square-foot facility in Torrance, California. 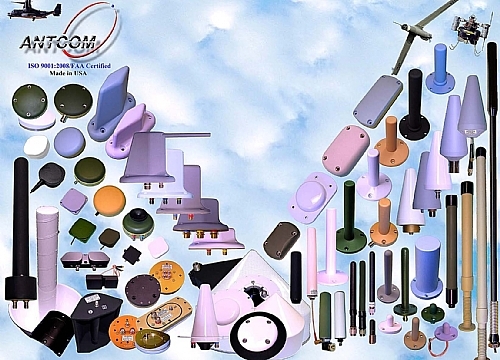 Antcom excels in the design, development, manufacture and testing of a wide range of antenna and microwave products. 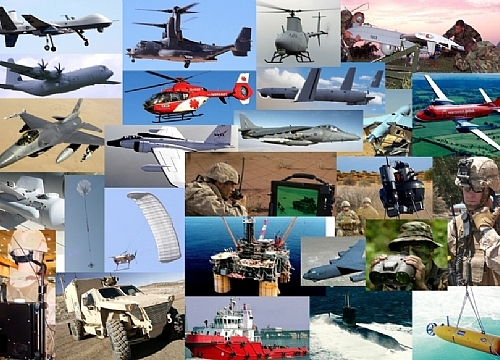 Antcom delivers leading edge solutions to customers developing applications for the agriculture, aviation, military, ground, marine, and space industries. Antcom extensive antenna product line includes Global Navigation Satellite System (GNSS) antennas, as well as those with frequencies ranging from 100 MHz to 12 GHz. Whatever the antenna requirement is - UHF, Iridium, Globalstar, InMarSat, Thuraya, XM, ICO, Video/Data Link or L/S/C/X-Band – Antcom will have the ideal solution for the unique market application.